John joined Argent Financial Group in 2015 and is primarily responsible for overseeing investment management services for Argent Trust Company and Heritage Trust Company where he chairs the Investment Committees. Prior to Argent, John founded and served as Partner of Wynden Capital Management, LLC where he continues to have ownership and provides advice and counsel to that team and the clients they serve. John has more than 20 years of trust and investment experience and has served as director and member of the investment committee and Chief Investment Officer for Heritage Trust Company, an Argent Financial Group company based in Oklahoma City, OK.
John also serves as Executive Managing Director for Argent Timberland Group. In this role he reviews metrics of transactions for institutional clients and consults with the timber team. 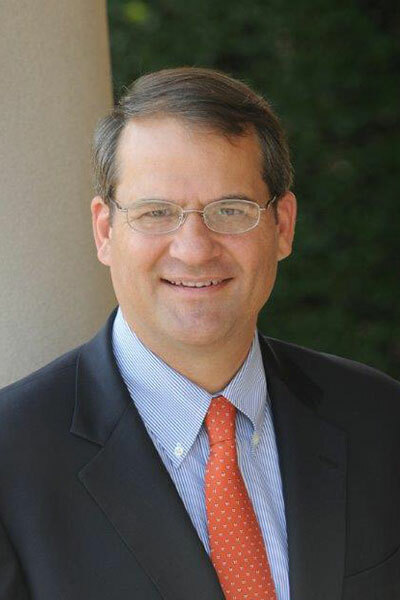 John has a master’s degree in business administration from the University of Texas and bachelor’s degree in political science from Vanderbilt University. He holds the Chartered Financial Analyst® designation.